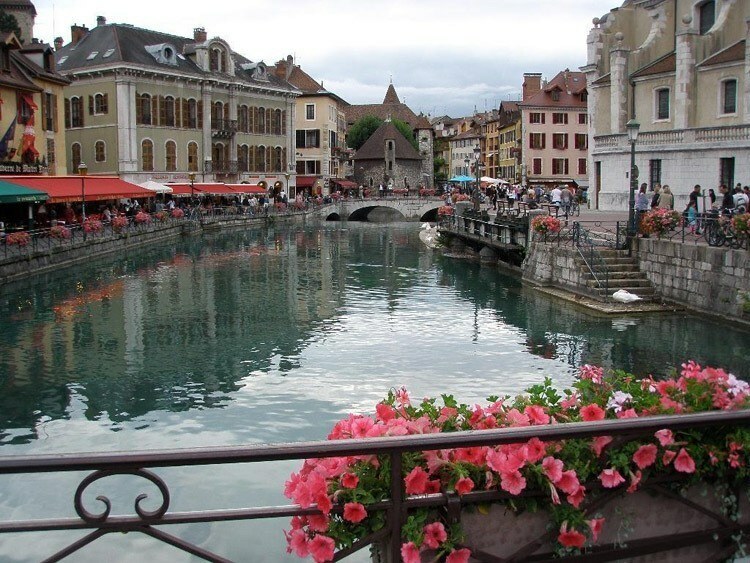 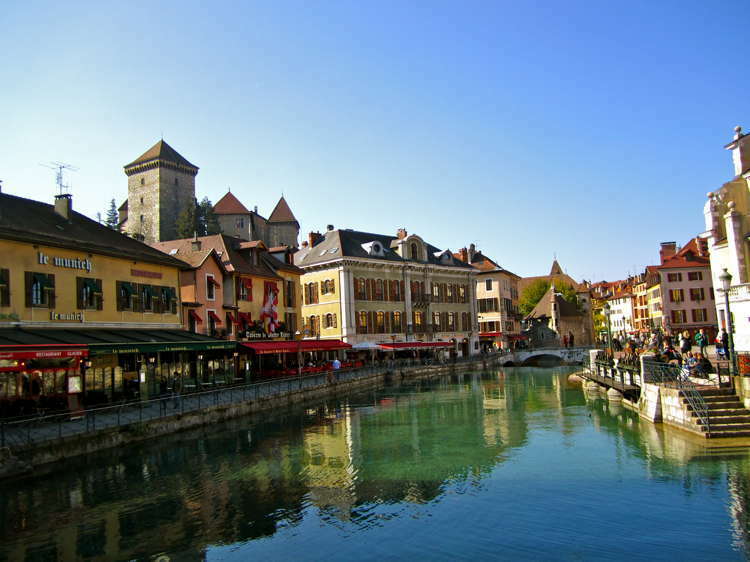 Travelers looking for a break from the sights–and smells–of Paris, delight: Annecy is here for you. 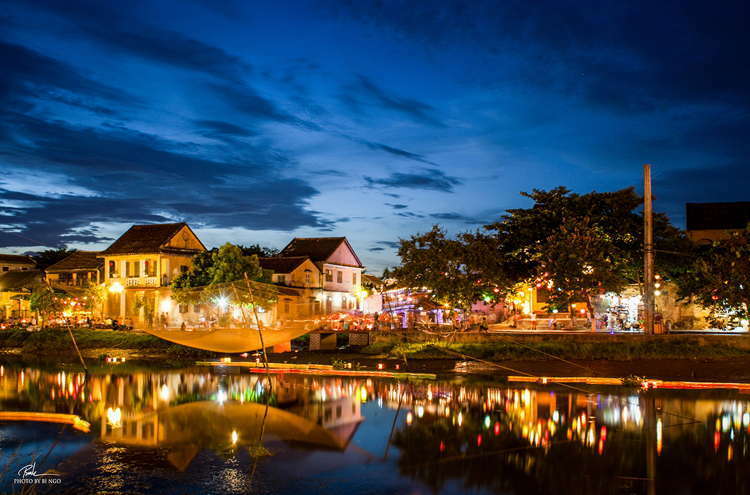 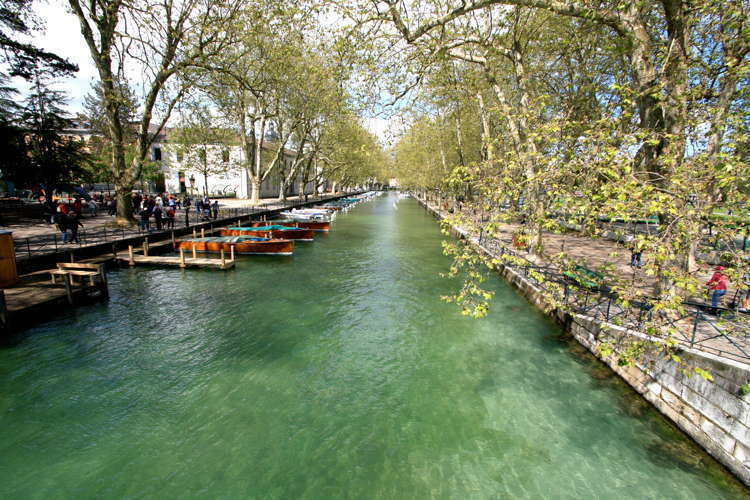 Boasting all the French charm you could want and fabulous views of the southeastern French town is not to be missed. 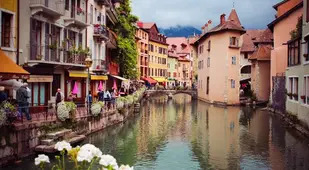 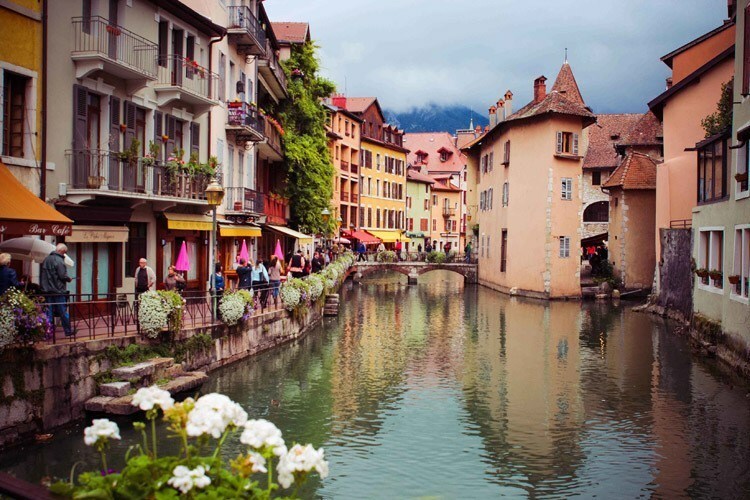 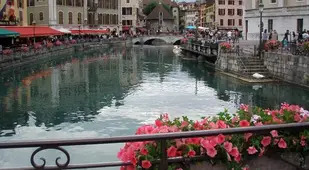 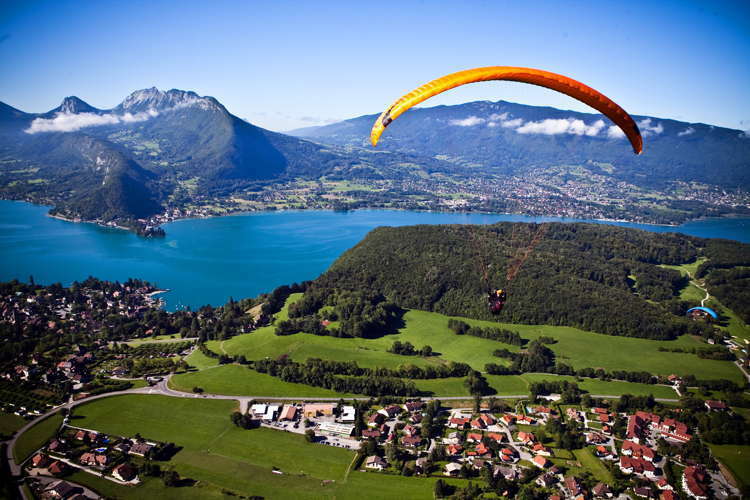 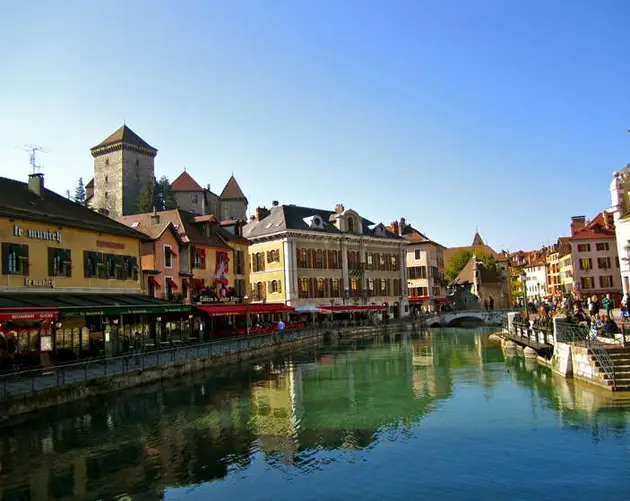 Whether it’s swimming in the aqua lake of Lac d’Annecy (one of the purest lakes in all of Europe), biking, or just walking about the old town area (Vieille Ville), Annecy begs to be explored. 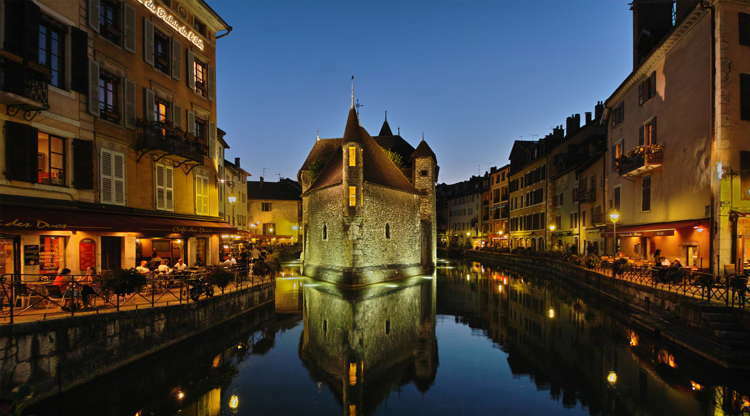 The provincial charm is further highlighted by the Château d’Annecy, a restored castle that was once home to the Counts of Geneva.